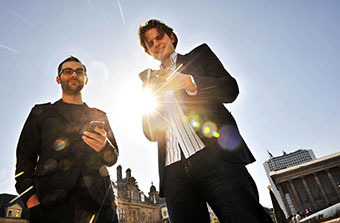 Customers in the UK can now pay and collect rewards for their loyalty without needing to touch their wallet or phone thanks to the launch of a new innovation. 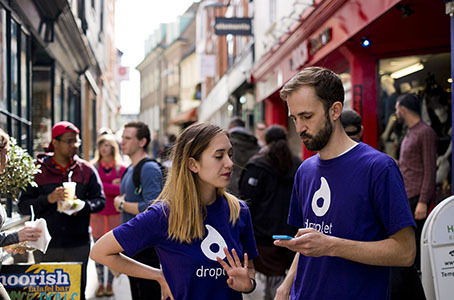 Droplet CEO Steffan Aquarone unveiled Zero Touch™ at Money 20/20 Europe in Copenhagen and believes it offers merchants the opportunity to improve the consumer experience. 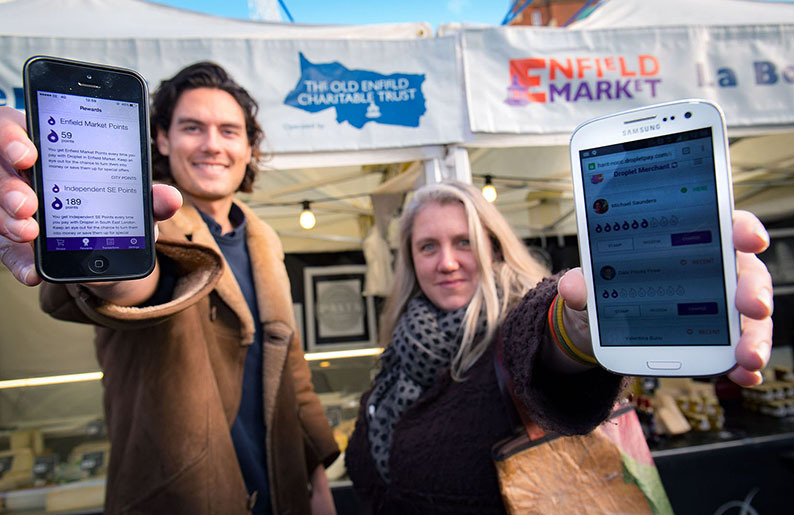 One of the UK’s oldest markets is tapping into a new ‘payment revolution’ that will help it encourage people to ‘buy local and independent’. 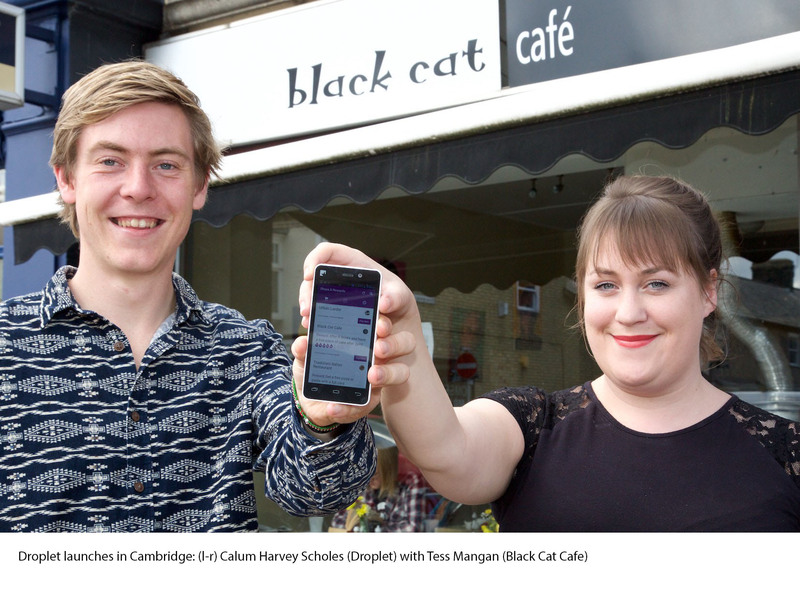 Retailers, bars and coffee shops in Cambridge will be among the first businesses in the UK to take advantage of a mobile payment app officially launched this week.